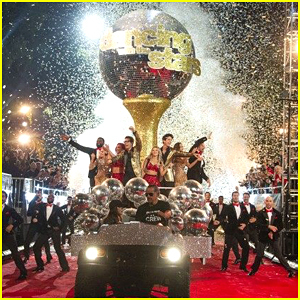 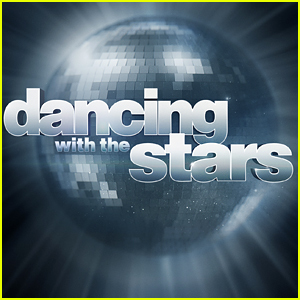 ‘Dancing With The Stars’ Is Coming Back in the Fall! 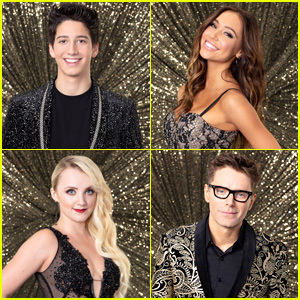 | Dancing With the Stars | Just Jared Jr. 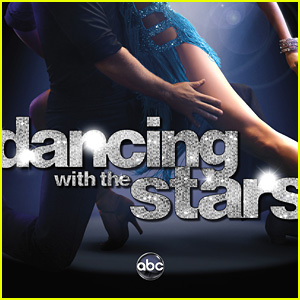 Dancing With the Stars is returning, and we’re so excited! 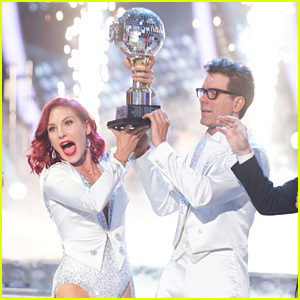 After taking a short break from its regularly scheduled programming this spring, the reality TV dance competition will officially be returning to the air later in 2019.